Welcome to Eye for an Eye Tattoo Parlor. 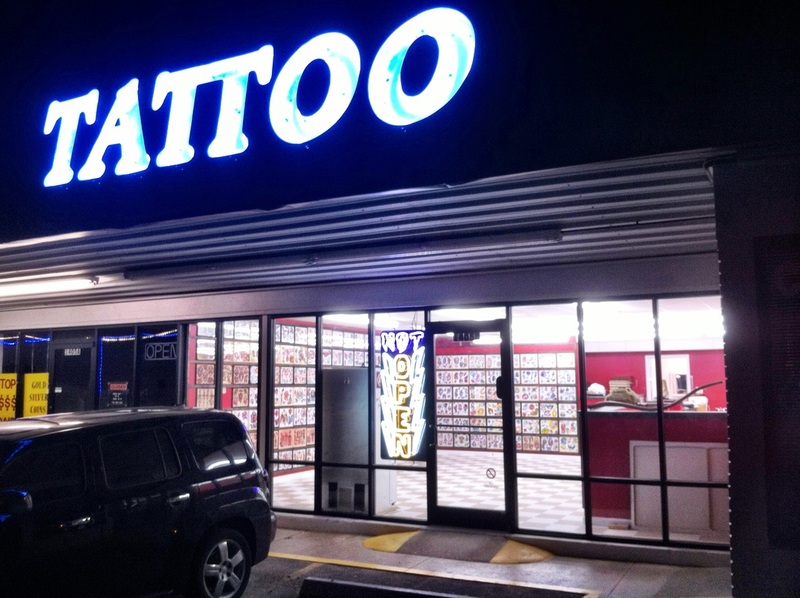 Opened in November of 2012, Eye For An Eye is Conroe's oldest and finest tattoo establishment. The shop is covered in 1000's of tattoo designs, but feel free to bring in any artwork or have your tattoo custom drawn as well. No appointment necessary for most tattoos. 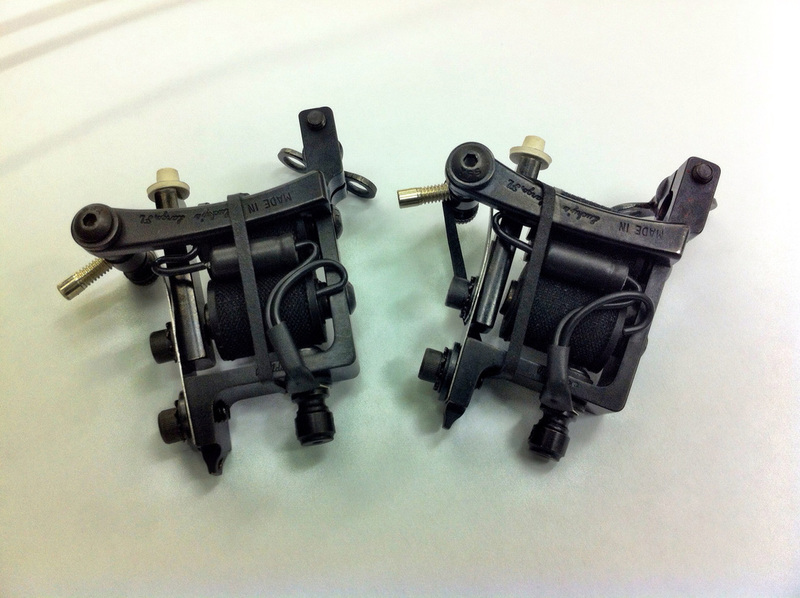 Eye For An Eye is owned and operated by me, Paul Hebert, who has been tattooing over 26 years professionally. See examples of my work here. So come on in and check out the shop to schedule your next tattoo! Open 7 days a week from noon till 9pm for your convenience.